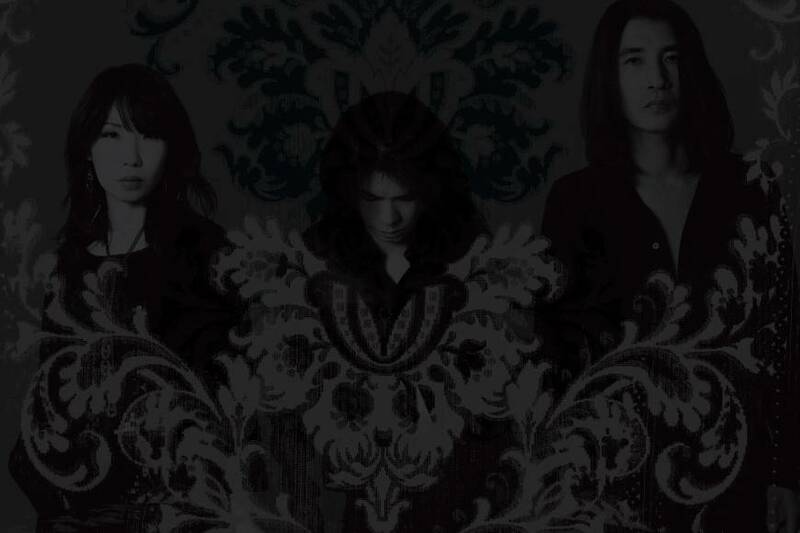 Trying to define the sound of Tokyo-based experimental trio Boris is like asking someone their favorite kind of music. It’s everything, it’s nothing in particular … it’s definitely not country. 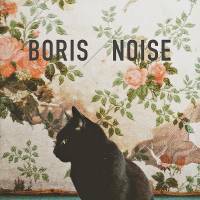 The title is fitting as it encapsulates the reasoning behind the changing nature of Boris’ sound, as well as the way the band approaches the concept of music. These remarks remind me of an observation I had when I saw Boris perform in 2011 at I’ll Be Your Mirror, the Japanese edition of underground music festival All Tomorrow’s Parties. The band played “Flare,” an arena-rock- and visual-kei-influenced song on “New Album,” in front of an audience expecting a more ambient and experimental set (renowned noise musician Keiji Haino was playing on a substage at the same time). “We definitely played ‘Flare’ at that show intentionally,” Atsuo says. “We feel uncomfortable when people look at us as artists. Rock is supposed to be vulgar, but modern rock isn’t thrilling at all. We don’t want to belong anywhere and we want to create our own space ourselves. I know, we’re very twisted (laughs). Atsuo explains that “Noise” is the result of a series of events the band went through after releasing “New Album” and its two companion pieces: “Attention Please” and another, new “Heavy Rocks” album. The two records represented the extremes of the Boris sound at the time; the former being a polished, electronic, pop sound, and the latter focusing on hard rock. Upon the album’s completion, the band unveiled new tracks from it one at a time when playing shows in Tokyo. 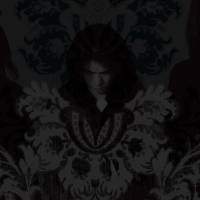 The gradual reveal will culminate at a show this Saturday at Tokyo’s Shindaita Fever, where Boris will play “Noise” in its entirety. 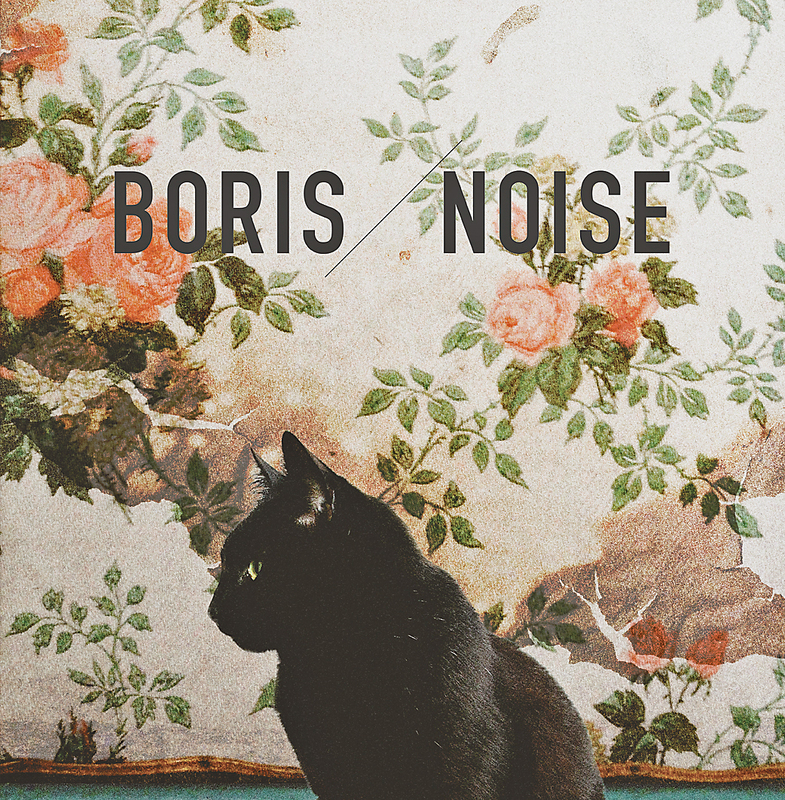 Boris has positioned “Noise” as being its definitive record, the one fans should point to when introducing others to its music. And while the band’s musical canvas may be enormous, Atsuo says that at the end of the day the trio is simply doing what they enjoy, perhaps breaking down a few barriers along the way. Atsuo says the breaking down of genres in the Internet age has been surprising, even for someone who has been in a band as diverse as his own. Atsuo says Boris didn’t set out to combine musical genres.